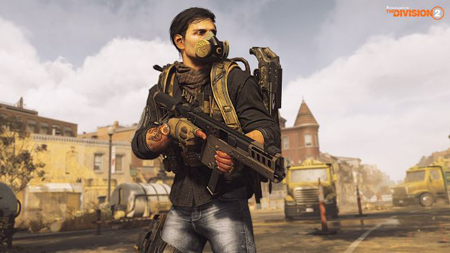 The GfK Chart-Track has revealed that Ubisoft and Massive Entertainment’s The Division 2 is back at the top of the UK boxed charts again after a time of success for Sekiro and Yoshi’s Crafted World, reclaiming the throne after originally sitting there at launch. FIFA 19 is now at number two while Yoshi’s Crafted World slips from number one to three. It’s good news for Nintendo all round actually, as Mario Kart 8 Deluxe, New Super Mario Bros. U Deluxe, and Super Smash Bros. Ultimate are all in the top 10 as well. This entry was posted on Monday, April 8th, 2019 at 8:06 pm and is filed under Gaming News. You can follow any responses to this entry through the RSS 2.0 feed. Both comments and pings are currently closed.